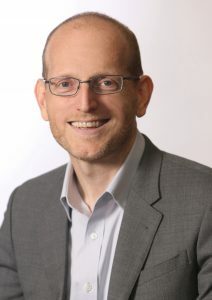 By 2020, just four years from now, we expect to see 50 billion connected devices1 generating more than two zettabytes of data traffic annually2. That dramatic growth means increasing opportunities for our foundry business, and, more important, for our customers and partners. Our Intel Custom Foundry team is helping customers around the world by providing access to Intel’s technology and manufacturing assets through turnkey services including design, wafer manufacturing, packaging and testing. We’re enabling new products and experiences on Intel’s leading-edge technologies with industry standard design kits, silicon-proven IP blocks, and design services spanning from low-power SOCs to high-performance infrastructure devices. And we’re not done yet. At our Intel Developer Forum in San Francisco today, we shared the latest news about how we’re supporting customers and expanding our capabilities. Over time, Intel Custom Foundry has developed full-featured design platforms on Intel’s 22 nm, 14 nm and our forthcoming 10 nm FinFET process, offering our customers an unprecedented combination of performance and energy efficiency compared to previous state-of-the-art transistors. Our 10 nm technology will provide improvements in transistor scaling and offer new performance, power and cost benefits as well as a wide range of device features to meet different product requirements. In addition to expanding design platforms, our EDA and IP ecosystem has also been growing over the past few years, as evidenced by the EDA enablement and certification announcements with partners such as ANSYS, Cadence, Mentor Graphics and Synopsys. Intel has partnered with IP companies such as Cadence and Synopsys for the development of foundational and advanced IP over various technology nodes. Today, we are furthering these ecosystem efforts with new foundational IP that our customers can use. Our 10 nm design platform for foundry customers will now offer access to ARM® Artisan® physical IP, including POP™ IP, based on the most advanced ARM cores and Cortex series processors. 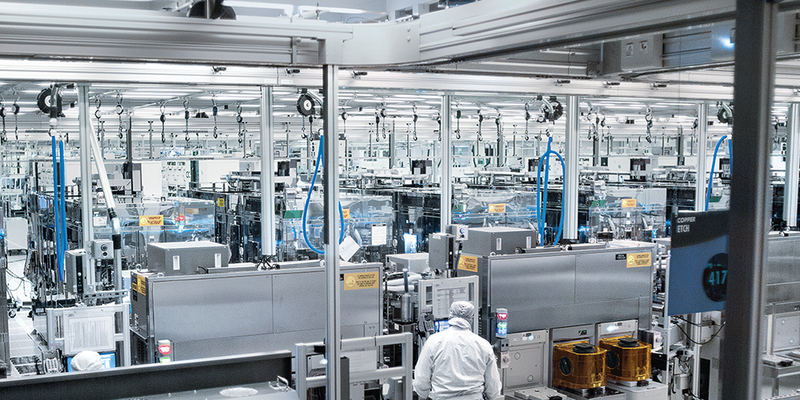 Optimizing this technology for Intel’s 10 nm process means that foundry customers can take advantage of the IP to achieve best-in-class PPA (power, performance, area) for power-efficient, high-performance implementations of their designs for mobile, IoT and other consumer applications. LG Electronics will produce a world-class mobile platform based on Intel Custom Foundry’s 10 nm design platform. We’re pleased to welcome them as a customer. Spreadtrum is designing on Intel’s 14 nm foundry platform. Achronix Semiconductor is in production on its Intel 22 nm Speedster 22i HD1000 networking silicon. Netronome is in production on its Intel 22 nm networking silicon – NFP-6480. These and other customers are working today with Intel Custom Foundry to build the product experiences of tomorrow. I’m proud that our unmatched technological capabilities and services are enabling us to partner with visionary companies to shape a smart and connected world. Zane Ball is vice president in the Technology and Manufacturing Group and co-general manager of Intel Custom Foundry at Intel Corporation.